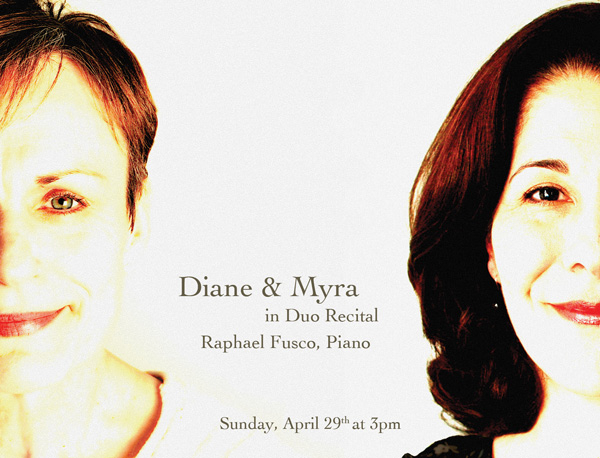 So I’m getting a duo recital ready with a longtime friend and student Diane–and I’ve decided to prepare the recital with exactly the same system that I ask my students to prepare the selections they work on for class or lessons. Because I’m doing a set of three French selections and it’s been a LONG time since I’ve sung in French–I decided to use the following “tools” put out by The Vocal Library, which I have been telling my students about for a couple of years–but have never sat down to use myself. Boy–things are sure easier now than when I was in college. And I’ll have you know–it’s very disturbing to me that I’ve become one of those people that is able to say that. 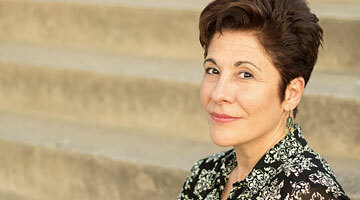 In the accompaniment CDs, Laura Ward provides gorgeous, crystal clear and musical accompaniments. Before singing with them, I made sure to read through the score to each song while listening to Laura play through the piano part–while noting where and how the accompaniment provided support for the vocal line and securing my rhythmic understanding before committing them to muscle memory. Diction coach Pierre Vallet presents the isolated French diction with the space in the back of the throat that singers need to make good organic sound. His prose versions of the text that follow the slower, “echo after me” tracks, allow us to absorb the nuances and natural stresses of the language. I popped his tracks and Laura’s tracks onto my iPhone–and as I walked through Central Park–was able to go over and over the diction without being able to give in to the temptation to sing the songs out loud–fabulous. Can you tell that I feel strongly about developing good rhythmic and textual understanding to the music before singing through it? And in about 4 weeks–when I start to get really sick of this music (which always happens to me) I plan to return to this “layer” of working just with the text to “reboot” the spark and the motivation to sing such wonderful songs. For more information on “singing in layers” stay tuned for a follow-up post!